Last month SpaceX’ Falcon 9 rocket exploded and nobody knew why. Even after a month experts are unsure about the exact cause of the explosion but they have been able to narrow down the problem. According to what the company says, the problem lies in one of the three pressure vessels in the upper portion of the rocket. Another confirmation made by the company was on what they suspected last month. The accident was due to a break in the cryogenic helium system in the vehicle’s upper oxygen tank. This helium system is extremely important as it is used to pressurize the rocket during the flight. Where and why it exploded? Ever since the accident the company has been carrying out various tests to create the same conditions under which the falcon exploded. These tests are being carried out at its facility in McGregor, Texas. Let it be known that the rocket did not explode during flight but while it was being fueled on a launch pad at Cape Canaveral in Florida. It was being prepared for an engine test while the incident happened. This accident caused the loss of both the vehicle and the satellite. The satellite was an Israeli communication satellite, the ‘Amos-6’.The exact root cause has yet to be announced but the tests have revealed that the problem may lie within the helium system. According to the tests the falcon 9’s pressure vessels fail in conditions created during helium loading. 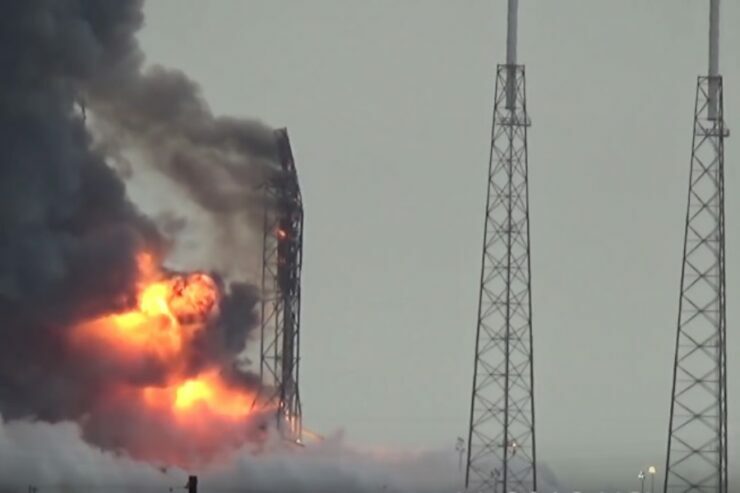 SpaceX said that both the temperature and pressure show problems. SpaceX wants to use this information to create a more reliable helium system and at the same time wants to keep looking for more clues that can answer their confusion regarding the explosion. The company is going to start testing rocket stages again and hopes that they will be able to put the rocket into flight later this year. Last month, Gwynne Shotwell, President of SpaceX said that the company is hoping for a return to flight in November.The Florida launch pad may have been destroyed but the company still has the option of using the Vandenberg Air Force Base in California and the launch pad at Cape Canaveral (leased from NASA). The destroyed pad in Florida is undergoing renovations and is expected to be functional next month. Unfortunately, it looks like that some of SpaceX’ s bigger projects are being pushed aside to make room for Falcon 9’s accident. ‘Falcon Heavy’ (a heavy lift version of Falcon 9) is expected to have its flight in the first quarter of 2017 according to Shotwell. 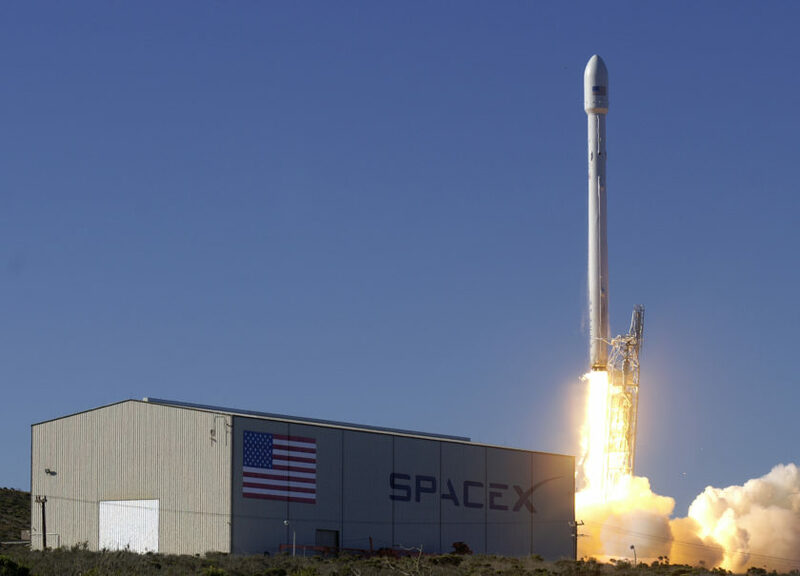 Another change that was announced this week was that a launch of SpaceX’s previously flown rockets will also occur in 2017 according to News reporter Peter B. de Selding. This particular flight was supposed to take place this fall before.